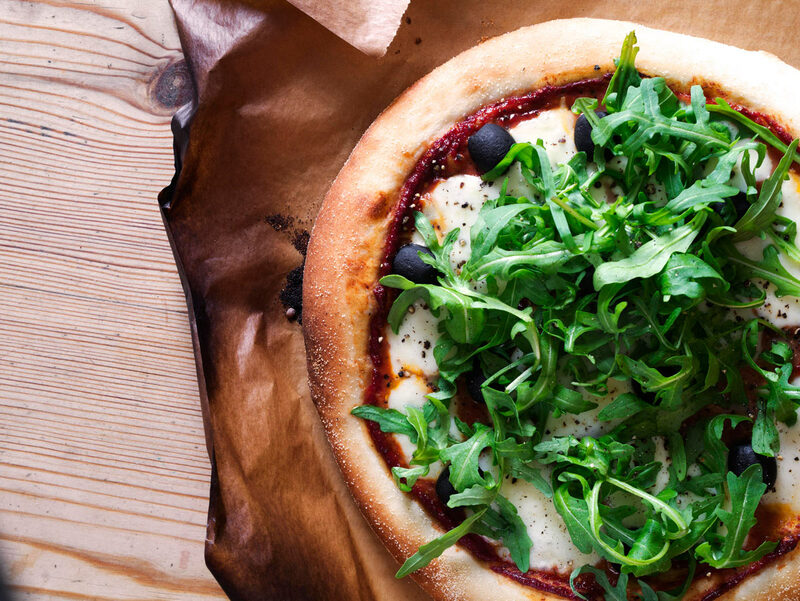 Come along to Little Kitchen and lean how to make you own pizza base from scratch, why not bring a bottle of wine or beer to enjoy whilst you cook? Level/ Suitable for: Beginners to intermediate. Those with an interest in baking/ bread making/ making meals. Skills/ techniques/ content covered: bread ingredients, mixing, kneading, rising, shaping, baking, making a tomato sauce.. Suitable for: Vegetarians and vegans. For any other special dietary requirements, please contact us before booking. Already been to this workshop? You might also enjoy: the Bread Masterclass, Tapas Demo & Dine, Thai Street Food Evening or the Scotch Egg Masterclass. What to bring: Just yourselves and a bottle of beer or wine if you wish!